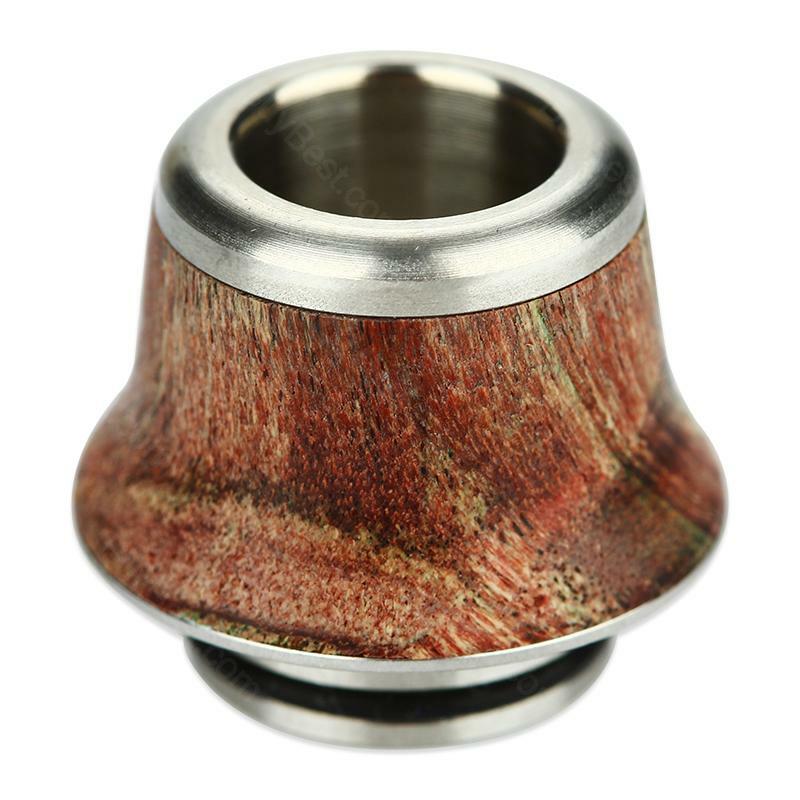 The Arctic Dolphin 810 drip tip is made of Stabilized Wood, which fits most atomizers which have standard 810 drip tips. It will bring you a new vaping experience! The Arctic Dolphin 810 drip tip is made of Stabilized Wood, fitting most atomizers which have standard 810 drip tips. It will bring you a new vaping experience! Type A9 and A10. • It will suit most atomizers which have standard 810 drip tips. Arctic Dolphin 810 Drip Tip Stabilized Wood with Models; 810 A10, 810 A9, 510 A12 Drip Tip. A9 A10 drip tips, 810. A12 drip tips, 510. Made of Stabilized Wood.